After we prepared the USB sticks in part 1, we come here to the biggest part of the series. Here I want to show you what you have to do to run the new Intel Hades Canyon NUC with Nutanix CE. We have to adjust some things like BIOS downgrade. in case you use Intel Hades Canyon (e.g. 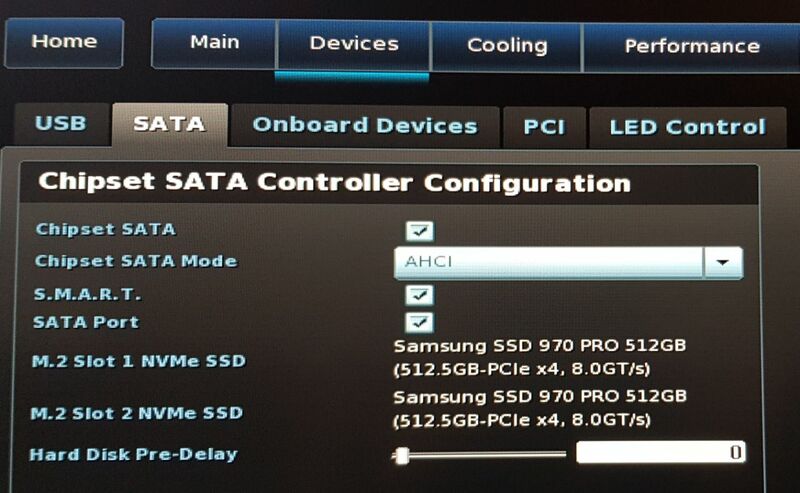 Intel NUC NUC8i7HVK Hades Canyon) you need the Bios version. Then let’s start installing all nodes. I’ll show you an example of how to prepare each node. You need a USB stick with FAT/FAT32 where you can save the HN0034.bio file. Now we have to downgrade/upgrade the BIOS to version 0034 at every nuc. In my case, I’m updating from 0029 to 0034. The reason for this is that the legacy boot was removed from 0037 onwards. Unfortunately we need an MBR boot (legacy) for the current Nutanix CE . 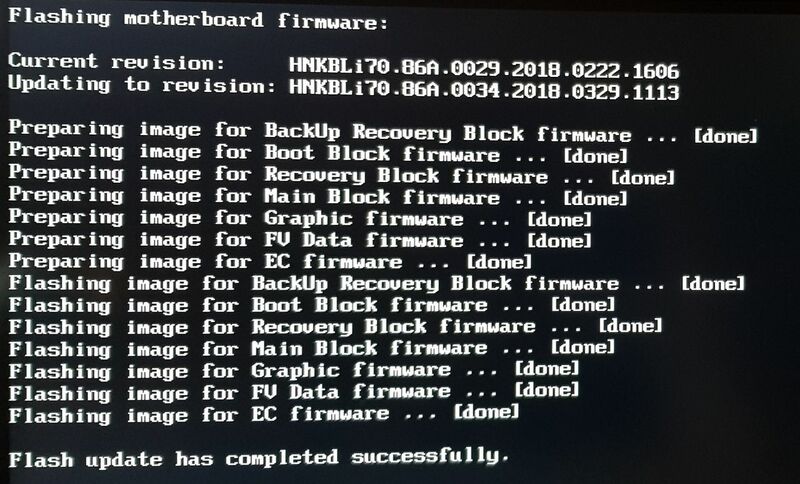 The Nutanix CE IMG is unfortunately not recognized by a pure UEFI boot. If someone here has a tip for me, let me know. Now plug the USB drive into a free USB slot and turn on the NUC. 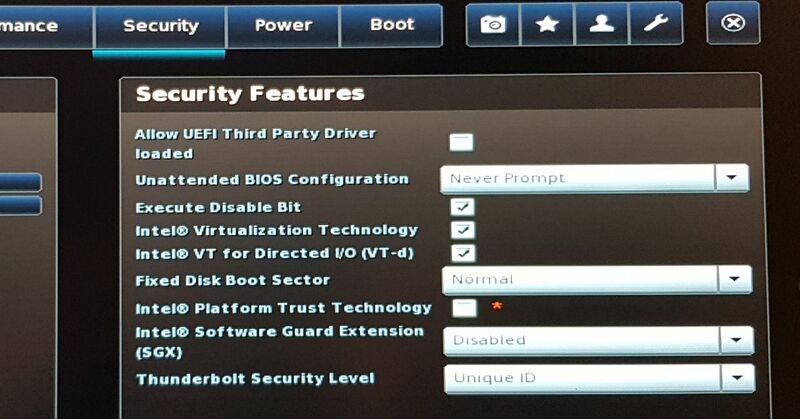 Press the F7 key to enter the BIOS update menu. After the BIOS update we go directly into the BIOS by pressing F2. Equip your node with the prepared Nutanix CE USB drive, HDMI display, USB keyboard and Power on the node. 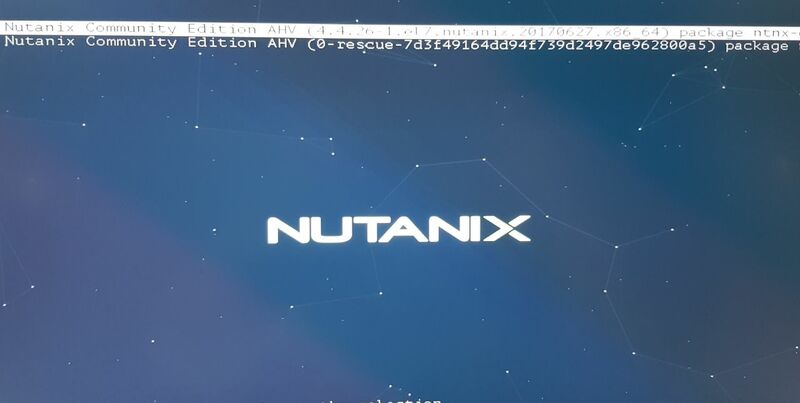 If you have set and flashed everything correctly, the system should boot from the USB drive and show the Nutanix login prompt. Note: if you want to allocate less than 16GB RAM for the CVMs (for example, because you have less than 32GB RAM), adjust the CVM settings before installing. 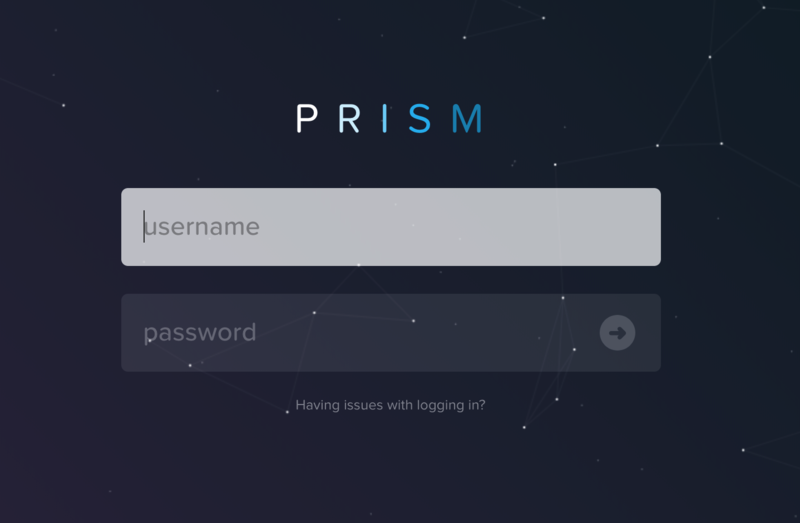 Login with user “root” and password “nutanix/4u”. You can also modify the vCPU Count. # if a particular model does not exist in this structure. Saves the file with “:wq”. Now we log out with exit from the root session. We log into the system with the user “install” and without password. This will automatically start the setup. Use TAB to mark the point “Proceed” and press Enter. now we are at the most important point of the Nutanix CE installation, we have to enter the previously selected IP addresses. Fill it out according to your instructions. 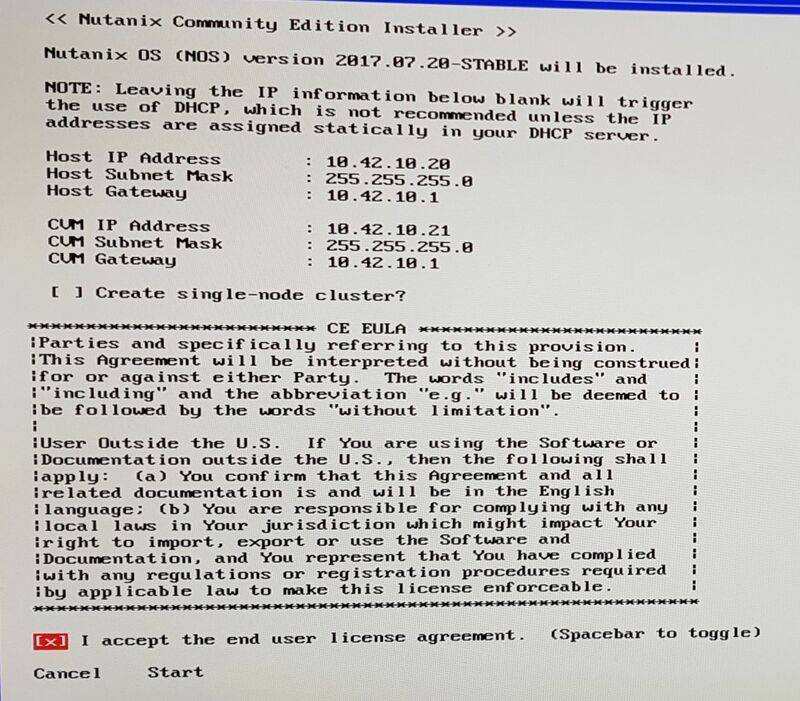 Important: the item “Create single-node Cluster?” may only be marked if you want to build a cluster consisting of a single system! Read and accept the EULA and hit the start button. Now the installation of AHV and the CVM starts. Depending on the USB stick speed this will take a few minutes. As soon as the system is ready with everything, you will be shown this via Success!. Give the individual CVM a few minutes to boot up cleanly. repeats this paragraph with all systems. You now have installed Nutanix CE Nodes which are not yet at home in any cluster. We change this now! I assume that all previous steps worked. to create our super cool new cluster, we log into some CVM first. I use my first installed node and log into its CVM (SSH into). 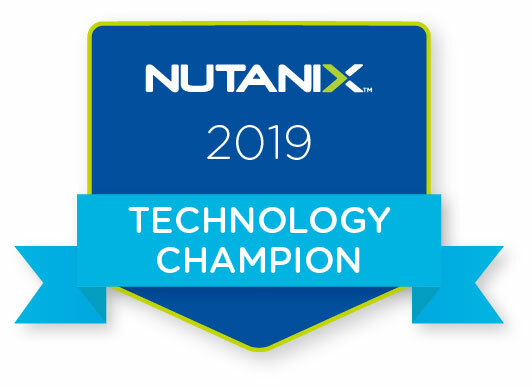 Use the username “nutanix” and the password “nutanix/4u”. to create the cluster now, let’s just type “cluster –dns_servers=DNSSERVER –ntp_servers=NTPSERVER –redundancy_factor=2 -s CVMIP,CVMIP,CVMIP –cluster_name=CLUSTERNAME –cluster_external_ip=CLUSTERIP create“. it is important that there is no space between the CVM Ips. 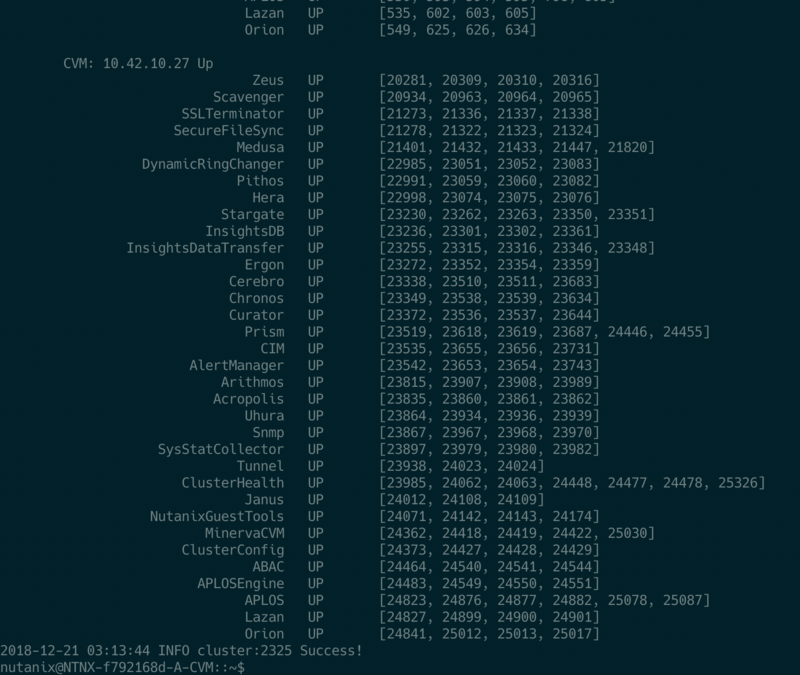 after a certain time, the cluster Create should be ready. Now we go to https://10.42.10.42 (my Cluster IP) and Setup entire Cluster. thanks for your advice! I will try it out and report!